I developed a curiosity about New Zealand relatively recently, when a friend mentioned they were interested in going. It seems strange that a country so close in proximity to Australia is in some ways so foreign to me even though the culture is very similar. I knew so little about the country, despite meeting people from there in Melbourne and often vaguely hearing information about New Zealand weather, or politics, or simply how nice Queenstown is. I wanted to understand how it varied from Australia and what kind of place the people I met from New Zealand came from. Expectations did, for the most part, meet reality. New Zealand is a country of nature with both its islands offering something different. North Island features rolling green hills, beaches and geothermal activity while South Island is mountainous and filled with crystal clear lakes. I didn't quite know what to expect in New Zealand as a solo traveller, and I didn't know where would be best to go. Despite my best efforts to read Lonely Planet's travel guide and read travel blogs, there wasn't a plethora of information like other travel destinations. Perhaps partly due to the remoteness of New Zealand from the rest of the world as well as its high price. 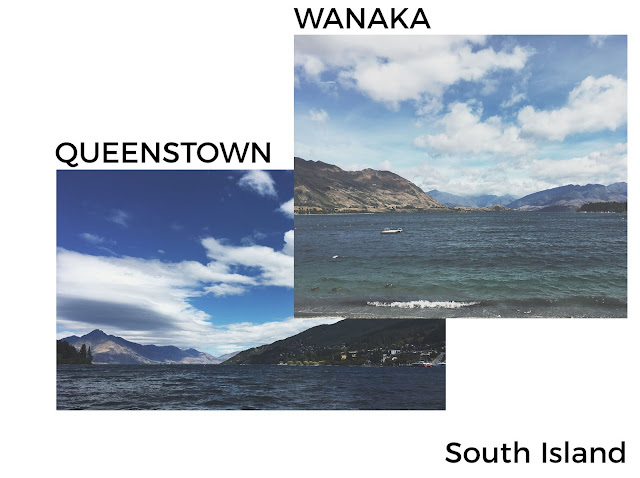 Nonetheless, I made the most of my three (short) weeks, endeavouring to travel from Auckland, in North Island and leaving from Queenstown in South Island. While it's possible to see both islands to some extent in that time frame it was not enough time to do everything that I would have liked to do. I would recommend instead choosing an island to focus on, especially if you are interested in hiking or anything to do with nature. In relation to backpacking there, I found it a harder destination than other places I've visited. This is partly because many of the travellers I met were longer-term as they have working holiday visas whereas I was moving comparatively quickly from place to place. This made it difficult to connect in the same way as I would with people with the same time frame and plans as me. In addition, the best way to get around New Zealand is either somehow acquiring a car, taking buses (coach services such as Intercity or Naked bus were useful, you can also pay more and use hop on hop off bus tour services such as Kiwi Experience or Stray, which I did not use) or hitchhiking. This means that travel isn't as effortless as other cities with more comprehensive travel networks such as in Europe. It also makes it difficult to visit more out of the way places unless you have a car. Another factor that diminished its appeal is that the price of many of the activities are very expensive, meaning it is dangerously easy to go over budget and it constricts what you're financially able to do in New Zealand. That being said, there are free things to do there if you know where to look especially in terms of its nature, which is without a doubt the highlight of New Zealand rather than its cities. 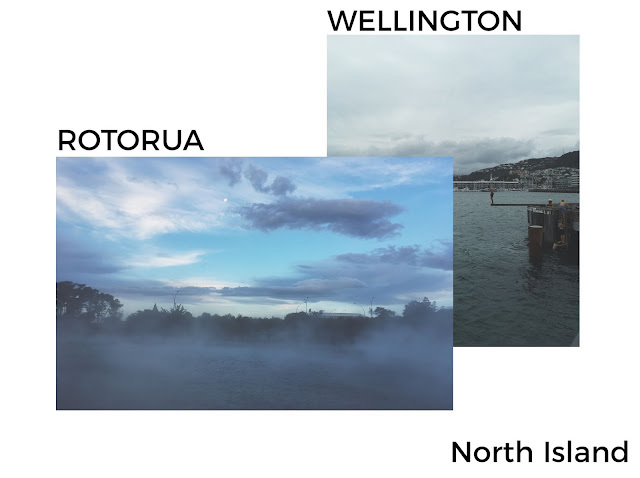 For those that are interested, my travel itinerary began with Auckland where I stayed for four days, then Paihia in Bay of Islands for three days, down to Rotorua for two days, then to Wellington for three days. I then flew accross to South Island, first visiting Chrustchurch for a day, then Tekapo for another day then to Wanaka for four days and finally ended the trip Queenstown where I stayed for six days with a day trip to Milford Sound. 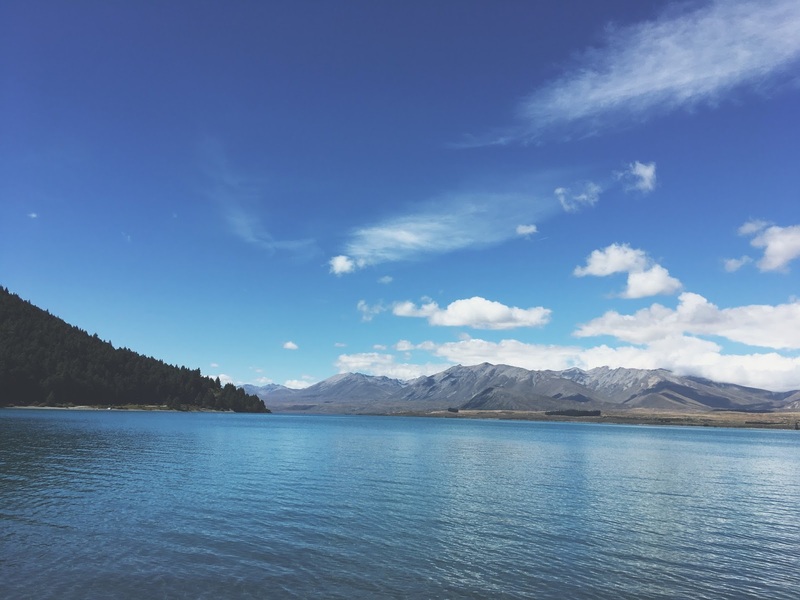 If I could change my trip, it would involve greatly minimising my time in the cities and concentrating on smaller areas such as Tekapo and Rotorua, as well as other places where nature abounds because that is where New Zealand excels. Another note to mention is that I visited in high season, meaning that popular places such as Queenstown were booked out weeks in advance. As someone didn't want to plan too much, it would have been wiser to go at a quieter time so I could have more flexibility in how long I stayed in certain places. 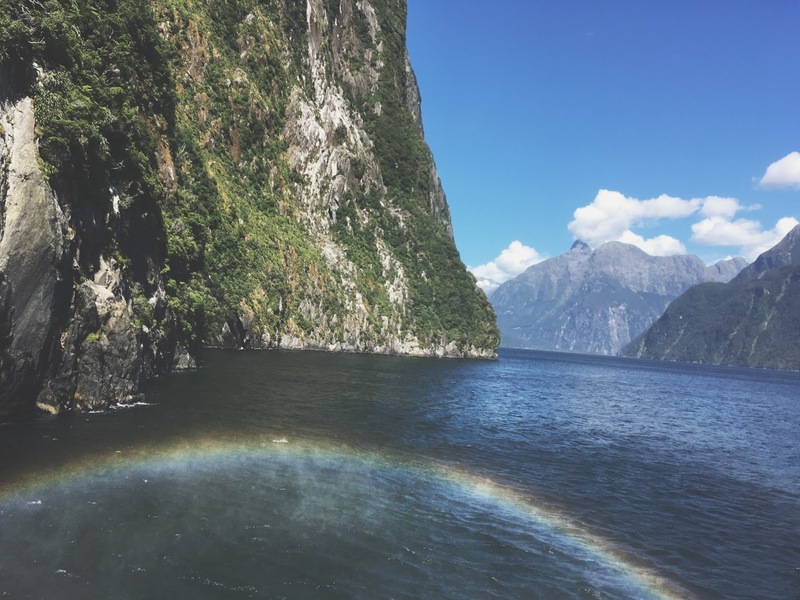 While New Zealand wasn't always the easiest place to backpack in some respects, the friendliness of its inhabitants and the breathtaking nature in certain areas makes it a lovely place to travel too, especially if you have plenty of time to make the most of it.